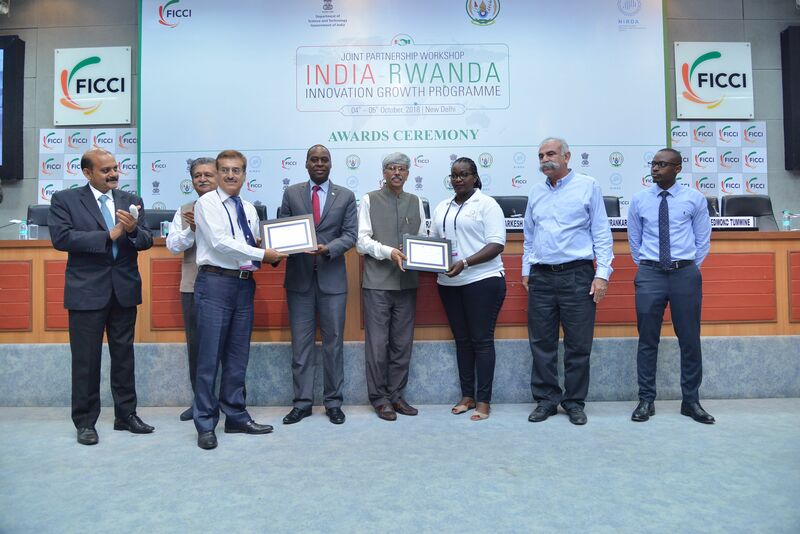 The first of its kind initiative between India and Rwanda. The India-Rwanda Innovation Growth Programme (IRIGP) is the first of its’ kind initiative between India and Rwanda to foster and strengthen the bilateral relationship purely based on Science, Technology and Innovation. IRIGP was announced on 20th February 2017 during the visit of Former H.E. Vice President of India in Kigali, Rwanda. Indian innovators would be able to take their innovations to Rwanda for replication by their counterparts in Rwandan industry through Joint Ventures. IRIGP would provide several benefits to both sets of entrepreneurs.